On April 2, 2013, the Compton WorkSource Center hosted U.S. Representative of California’s 44th District, Congressmember Janice Hahn (D-CA) as she held a press event to announce nearly $500,000 in grants from the Federal Transit Administrations (FTA) Innovative Transit Workforce Development Program, a program that will help create 200 jobs. The City of Los Angeles Workforce Investment Board (WIB) has allocated $3.32 million in sector strategies including the METRO Bus Operator Training Program and has been a funder of this program since 2006. Community Career Development (CCD), Inc., the operates the Compton and Wilshire Metro WorkSource Centers and will develop a national recruitment and training model while promoting emerging technologies and encouraging individuals to pursue careers in public transportation. The funds, awarded to CCD, will provide onsite job training leading to employment as METRO bus operators. 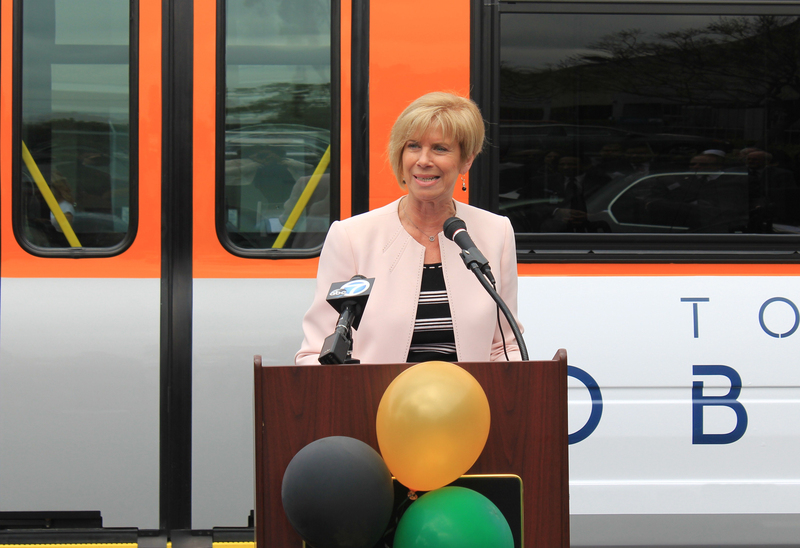 With California’s unemployment rates over the national rate of 7.7 percent, Congressmember Hahn said these numbers speak to the importance and timeliness of the 200 new jobs that will be created by the Compton METRO Bus Operator Training Academy. 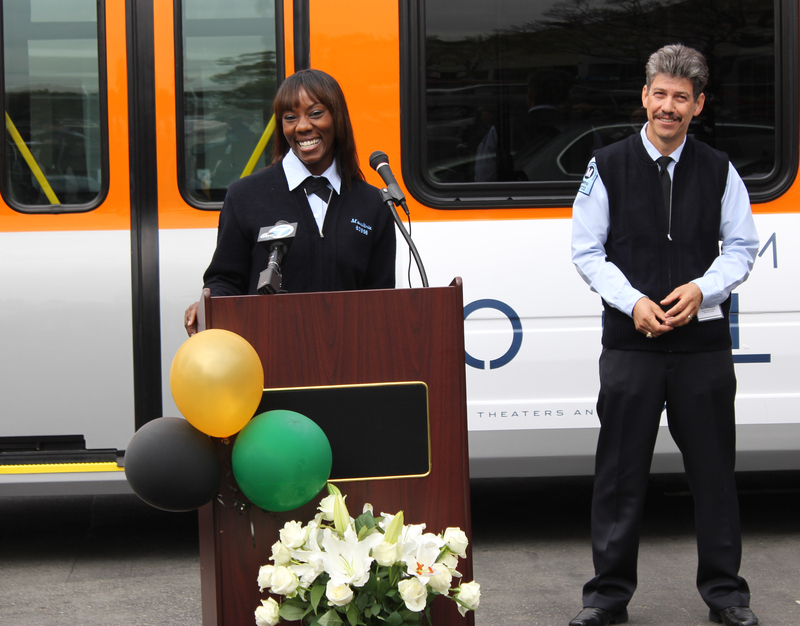 Tracy Bell-Moultrie, a graduate of the METRO Bus Operator Training Program, shared how this training has not only provided her with skills and job security, but it has inspired her to further her education in pursuit of one day being the Chief Executive Officer (CEO) of the Los Angeles County Metropolitan Transportation Authority (METRO). “The instructors walked us through everything and thanks to the program I now have the funds go back to school and obtain my bachelors and possibly even masters on my road to becoming CEO.” Current METRO CEO, Arthur Leahy, welcomed Mrs. Moultrie’s ambitions stating that through joint efforts of METRO and training program she will be embarking on a training program that will support her in her efforts. Visit the WIB's Media Gallery to see more images from this event. Read more about Community Career Development, Inc., and their success at keeping Angelenos employed for over 40 years.